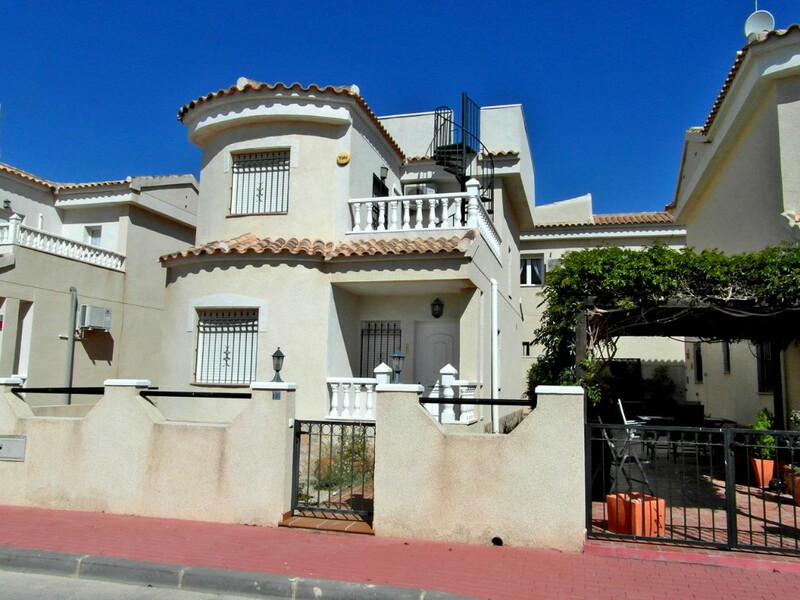 I am interested in property 3 Bed Detached Villa, Sucina (Ref#: SM4043). 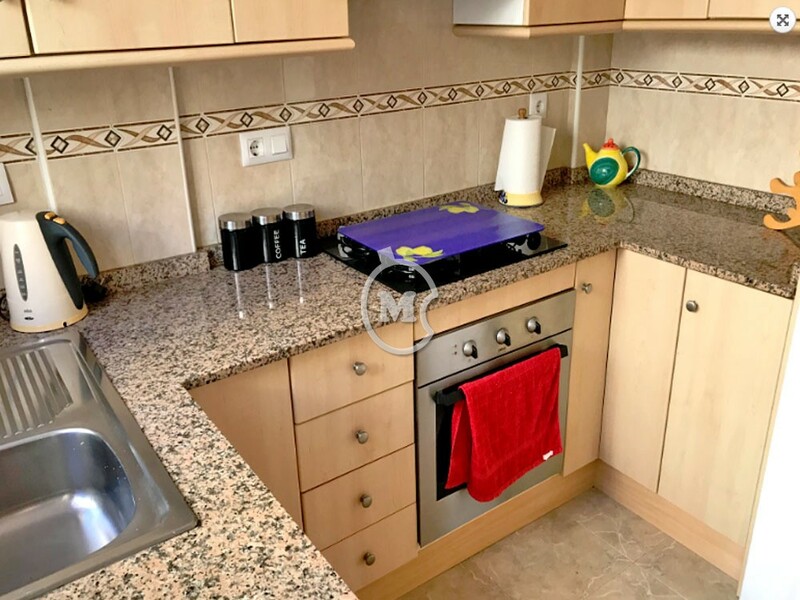 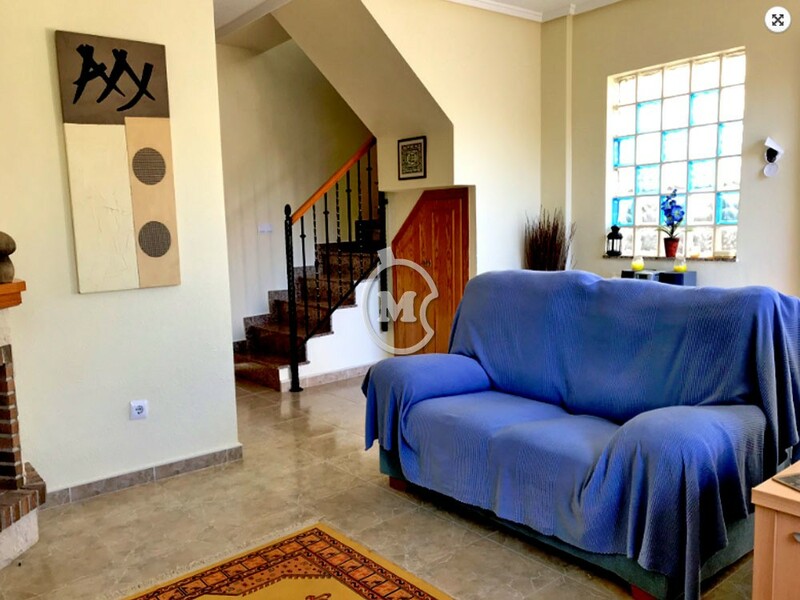 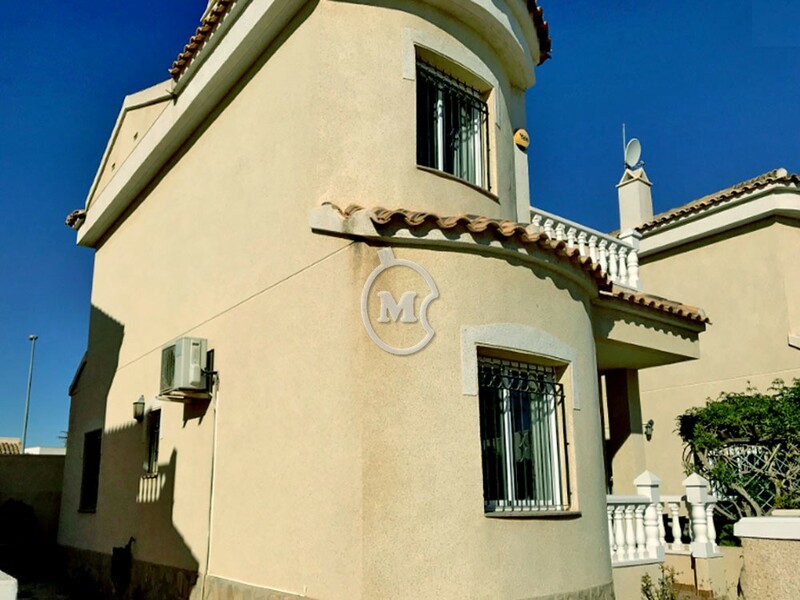 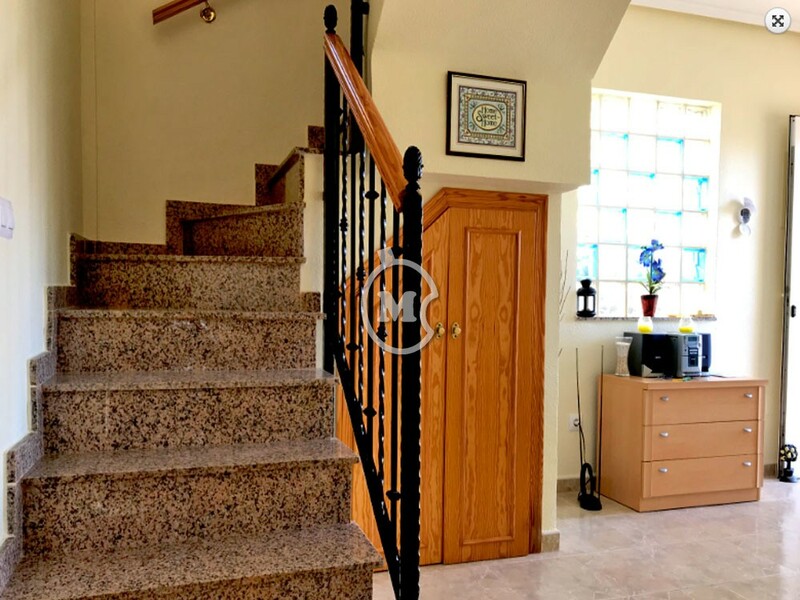 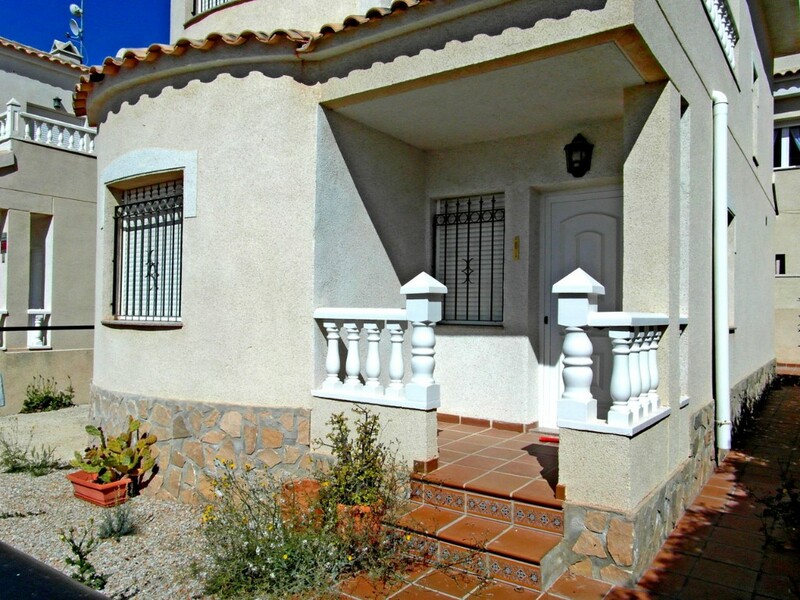 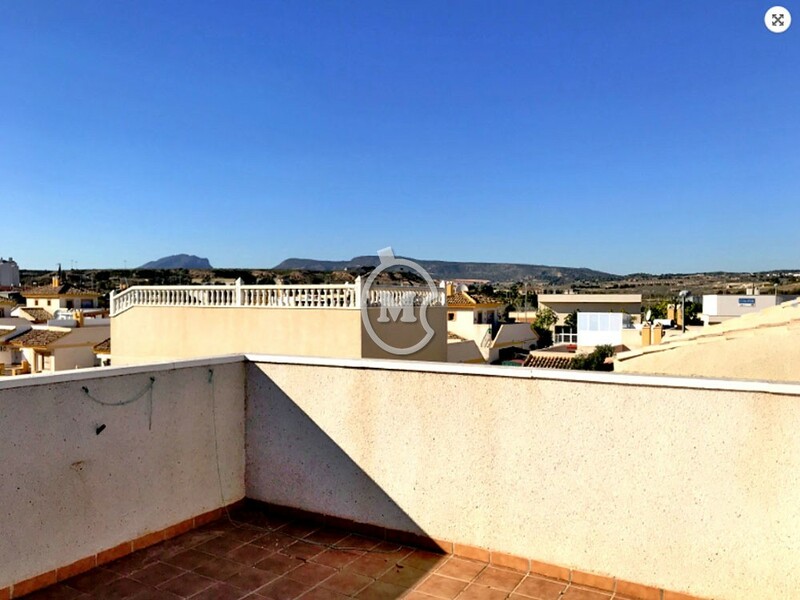 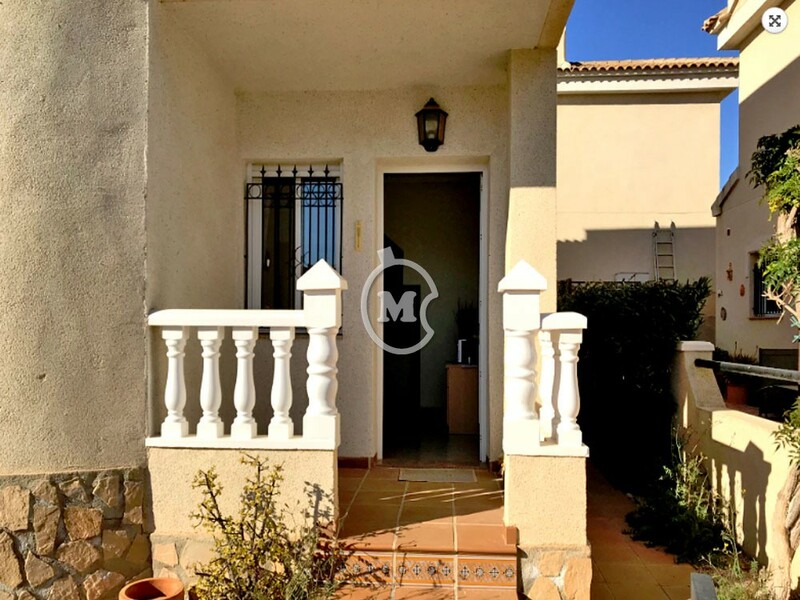 Three bedroom detached villa for sale in Suciona, Murcia. 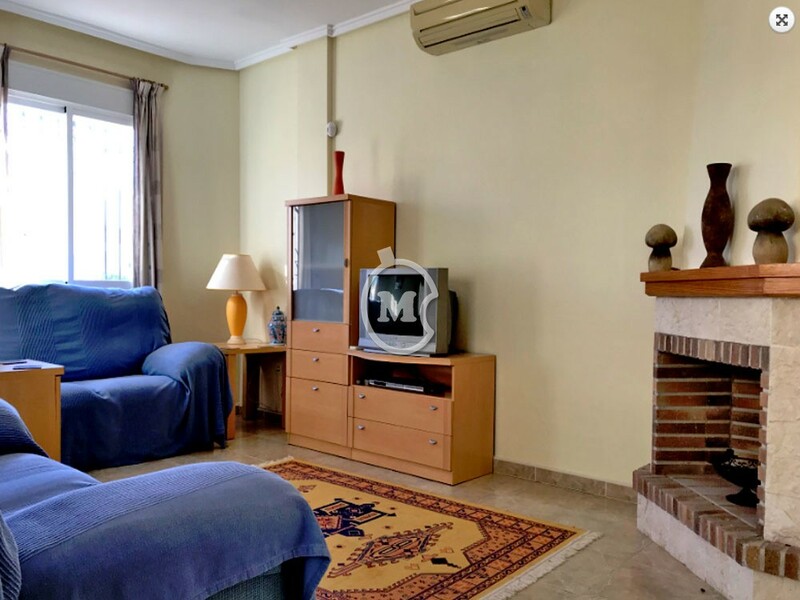 The property has 2 bathrooms, living room with a fireplace and a separate kitchen and utility area. 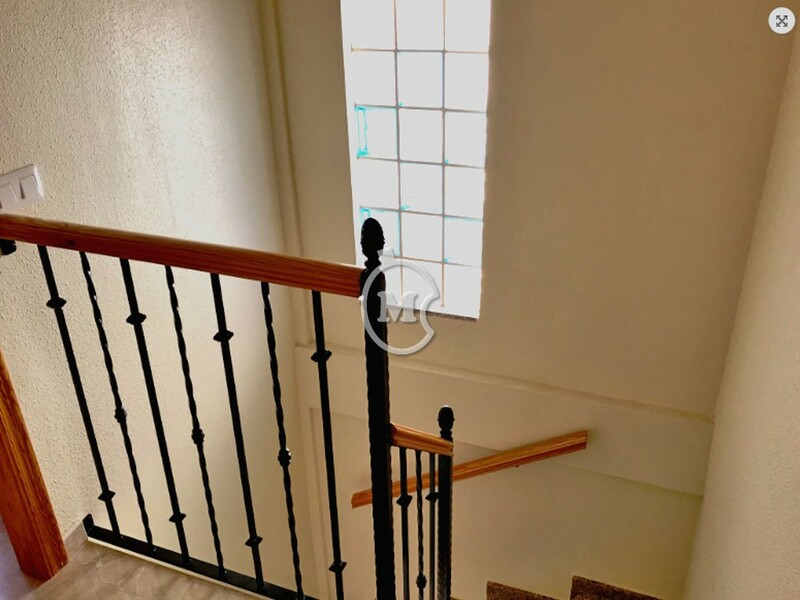 There is 1 bedroom and 1 bathroom on the ground floor. 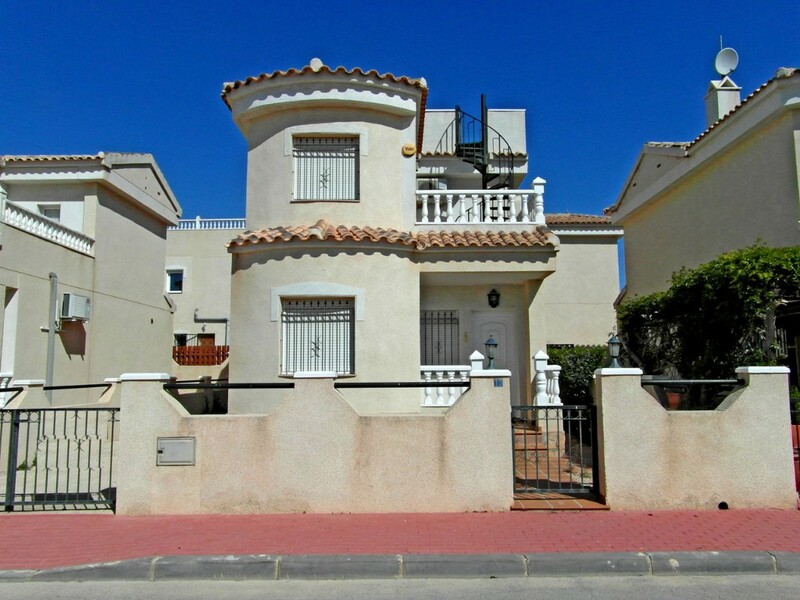 The first floor has 2 bedrooms, 1 bathroom and a sun terrace. 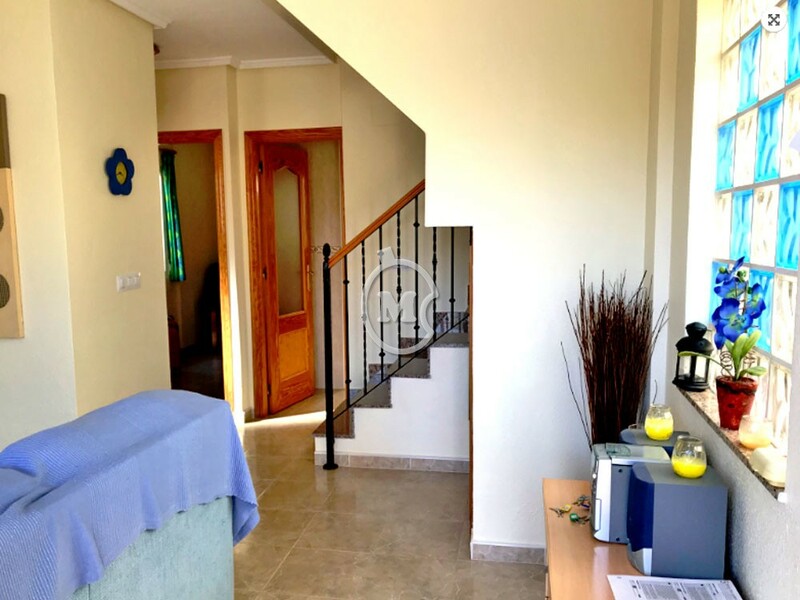 From the sun terrace there is a spiral staircase which leads to the solarium which has amazing views.